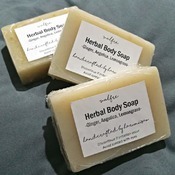 Our Herbal Body Soap contain all the powerfull ingredients that benefits to woman skins and emotion. It is consists of ginger, angelica, lemongrass, menthol and Vitamin E.
It is the best alternative to maternity mothers who do not have the opportunity to enjoy the boiling herbal bath. 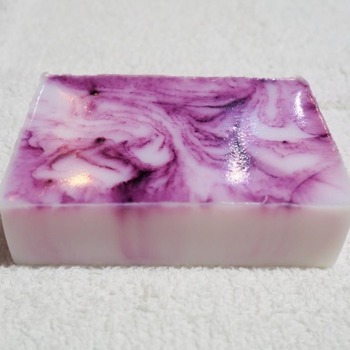 Also suitable for all women as teraphy soap . 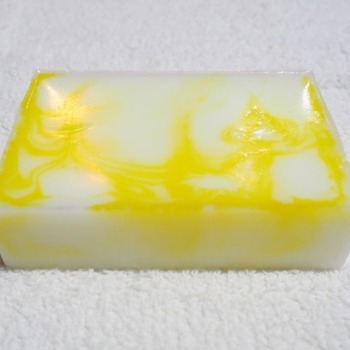 Ginger, angelica and lemongrass are the best combination in a soap that offers a lot of benefits to women to help refresh the fatigue body, remove the wind, improve blood circulation and many more.